This is my first reply to a series of letters that my friends Trisha, Melissa, and I will be sharing as we reflect on the beauty, as well as on the challenges of pursuing the intentional life in this season of our lives. To read the introduction and the first letter go here. 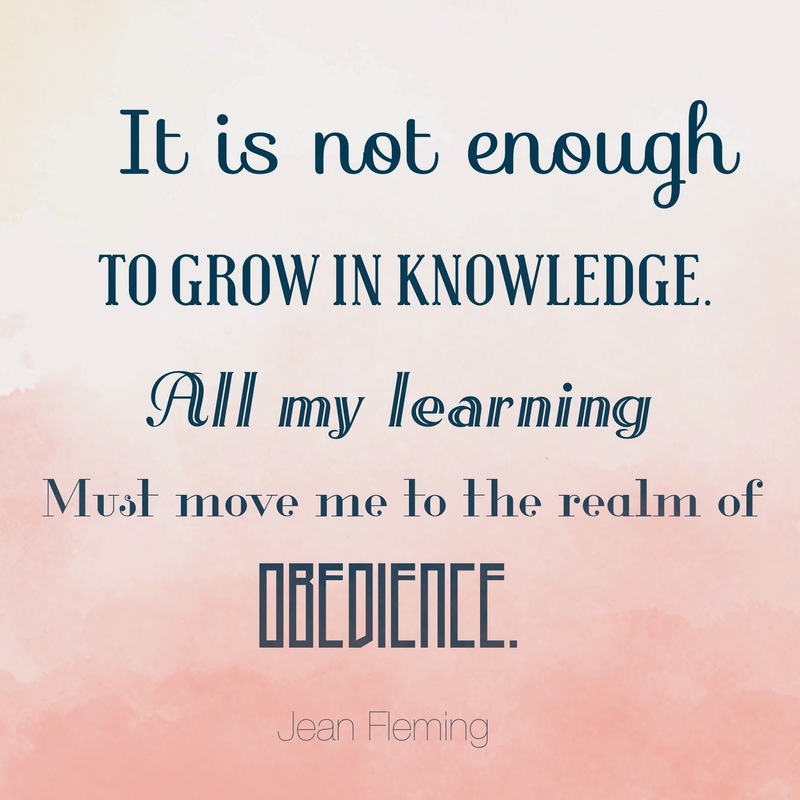 What a gift to the women of faith Jean Fleming has given in her book Pursuing the Intentional Life. The message she shares and the way she does it is encouraging and beautifully done. Thanks for the recommendation, Trisha.